Polyurethane-modified concrete flooring system designed for long-term durability and strength. 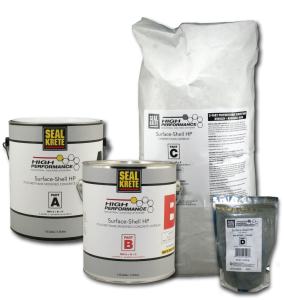 For floors that require impact and thermal shock resistance. 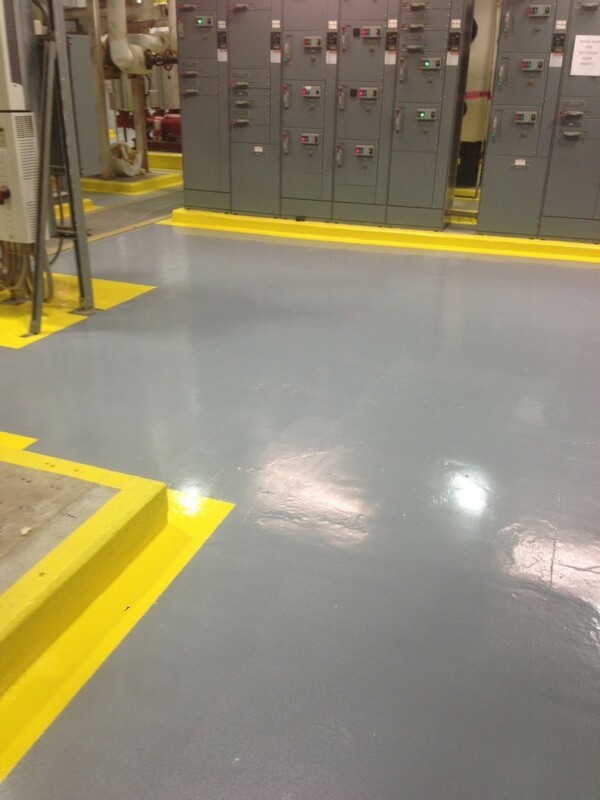 Surface-Shell HP outperforms epoxy floors and has many physical properties that exceed those of concrete..